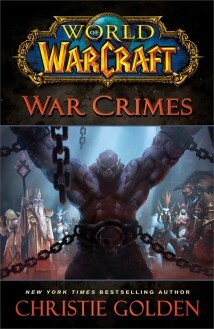 World of Warcraft: War Crimes is a Warlords of Draenor novel tie-in written by New York Times best selling author Christie Golden. The main figure of this story is Garrosh Hellscream. After the events of Siege of Orgrimmar, Garrosh was taken prisoner and transported to Pandaria, where the Horde, and the Alliance expect him to face trial. The story begins with Garrosh waking up in his cell after a vision of his brown-skinned father. He is kept prisoner in a cellar beneath the Temple of the White Tiger. Now this might not be much of a surprise, because recently there was a hint surrounding something big happening at the Temple of the White Tiger after the Siege of Orgrimmar. If you didn’t read the latest World of Warcraft short story “The Untamed Valley” by Robert Brooks — I recommend doing so; because The Untamed Valley is an epilogue to War Crimes. All the leaders of the Alliance and the Horde have been summoned by the August Celestials to attend the trial of Garrosh Hellscream. There are others invited as well. Alexstrasza and Ysera have come to the trial; and Prince Anduin took the liberty to invite Wrathion. Christie Golden pays homage with countless continuity nods to refresh our memory. We see flashbacks from past novels such as Rise of the Horde, The Shattering, Tides of War, and many others. And even in-game events such as Jaina’s negotiation with Lor’Themar Theron in the Isle of Thunder, or events spanning several expansions such as Wrath of the Lich King, the Cataclysm, and Mists of Pandaria. This novel is a ride through memory lane for any decent lore fan who has followed the World of Warcraft mythos closely. Something interesting happens during the trial. I can’t think of any precedent in any printed media, short stories nor in-game. Sylvanas and Vereesa stand feet away in the same room. At the end of chapter 12 and in chapter 13 — your curiosity will pay off and make this novel worthy of reading. The August Celestials don’t play the role of judges in the trial of Garrosh Hellscream as one might think. They serve as jurors. Taran Zhu serves as the judge of this trial. Taran Zhu requested Varian and Vol’jin to choose wisely among some of the leaders of the Horde and Alliance whom to serve as defender and as accuser — according to Pandaren law. Christie Golden chose the attorneys very wisely. It might come as a shock to some fans. The bronze dragons Kairoz and Chromie would serve as advisors for each side. Both bronze dragons will use The Vision of Time (the artifact Kairoz created at the Timeless Isle) to display an accurate view of the past as evidence against or in benefit of Garrosh Hellscream. The trial duly begins in Chapter Four. There are spies among the audience, as well as a few twists concerning the plan to rescue Garrosh Hellscream. With that said, this only amounts the first 50 pages of War Crimes; and hopefully you have enough of a heads up on what to expect in this novel to wish to read it yourself to find out what happens next, and how it concludes. 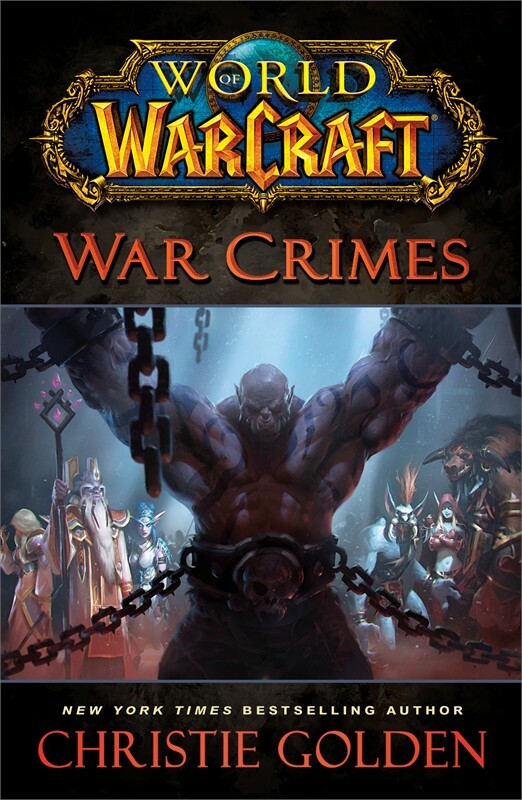 War Crimes is the primer, the prologue toward the upcoming world event in Mists of Pandaria, and the Warlords of Draenor expansion. It is a must-read. 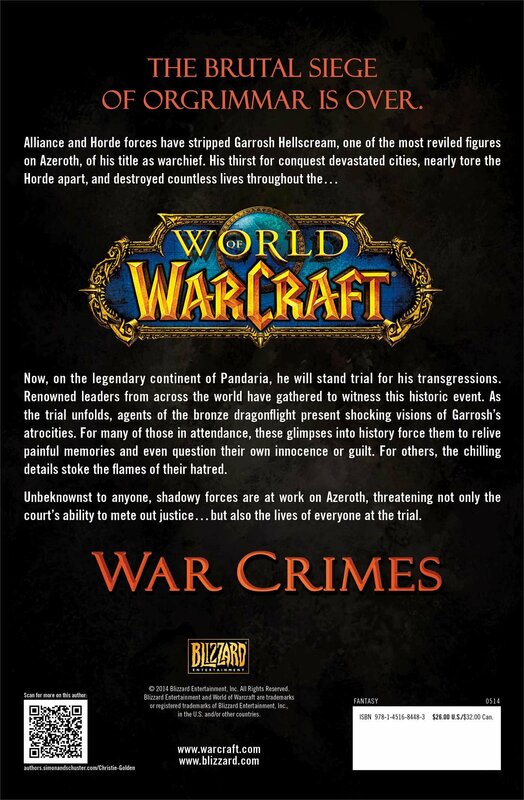 Pre-order World of Warcraft: War Crimes while you can. If you don’t wish to wait too long, grab the Kindle version for your PC/Mac or mobile. More than Garrosh’s trial for his atrocities and crimes, Christie Golden shifts the weight of justice’s balance. Each leader of the Horde or the Alliance comes to the witness seat to be asked questions by the defender and the accuser. However, it feels at times that it is the actions of each leader at various moments in time that are put into question. Each will face their own demons. Their own regrets. Their own guiltiness in what transpired during Garrosh’s reign. This novel isn’t much about Garrosh. It is about each leader, their actions or … their inactions. Christie Golden knows every corner of Azeroth, its people, its factions, their culture, their food, their festivities. It is all merged and cooked to make a believable, and breathing story full of emotions. As a reader, I laughed, and as usual, Christie Golden also makes you as a reader reach your sensitive and emotional side. Christie always manages to have a scene in her novels that spontaneously sheds a tear out of my eye. There is a moment in chapter 14, right at the end of that chapter, that floored me. Something I never thought would ever happen in Warcraft. I think this will be a very memorable scene in the heart of lore fans. A sense of a long-lasting closure we sought after, and never happened, and this novel wraps it up for us omniously. There are many twists in this novel. One moment you might think the plot is heading to a decisive direction, and out of the blue you are smacked in the face, and the true direction changes where you never ever ever thought it would be heading to. Long known respectable characters have hidden agendas. Even unholy partnerships. There is betrayal in different fronts. 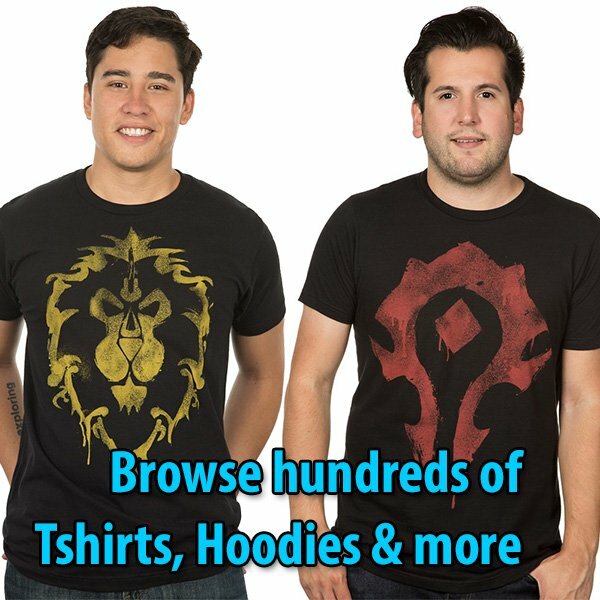 Within the Alliance and within the Horde. And beyond those two factions. 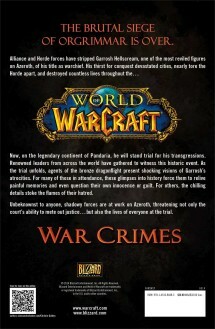 As my final word on World of Warcraft: War Crimes — I have read for many months the speculations. I have had my own, too. One of those speculations rang true. Who is behind Garrosh’s escape? Everyone knows in the heart who it is. However, things are not as they seem, and there are more people involved. And for every speculation, maybe one speculation was not fully the truthful one. There was more than one speculation ringing truth at once. Such is the complexity of War Crimes. One Keg (small village in Kun-Lai Summit). Zaela and The Dragonmaw are hidding in Grim Batol. After a long hiatus, Kalec and Jaina resume discussion about their relationship. Will they finally break up, or will they strenghten those binds? – page 169-170. Thrall’s inaction during the Cataclysm to force Garrosh to step down as Warchief will bite him when he takes the witness seat at the trial. Not many Kor’kron exist anymore. Most are in prison.